It’s no wonder industry experts are raving about the 2019 Acura RDX. This model provides a variety of safety, performance, and interior features all Boulder drivers will want to experience. 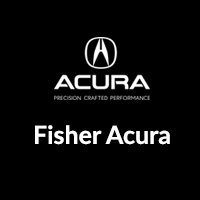 When you’re ready to see how the new Acura RDX will transform your Golden and Frederick commute, head to Fisher Acura today and see our new vehicle specials and to learn more about whether leasing or financing is best for you. Additionally, you can always visit our website to apply for financing. While you’re here, check out the Acura RDX vs. BMW X3, vs. Lexus NX, and vs. Audi Q3 comparisons.